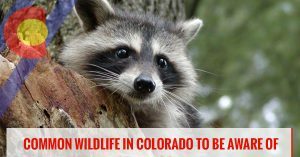 You’ve landed on the Colorado Pest Management blog page that is all about wildlife control! 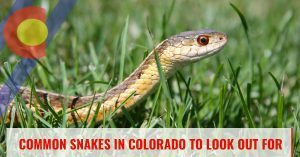 On this page, you’ll find informative articles on the different types of wildlife along the Front Range, as well as tips on how to safely remove nuisance wildlife from your property. Our wildlife control and exclusion specialists understand the unique challenges of Colorado wildlife, including voles and birds. We also specialize in residential and commercial pest control services to help you rid termites, ants, spiders, bed bugs, and more from your home or business. Contact our team today to learn more about our services, or get your free estimate online.